Time Trap: Thank You British Museum! 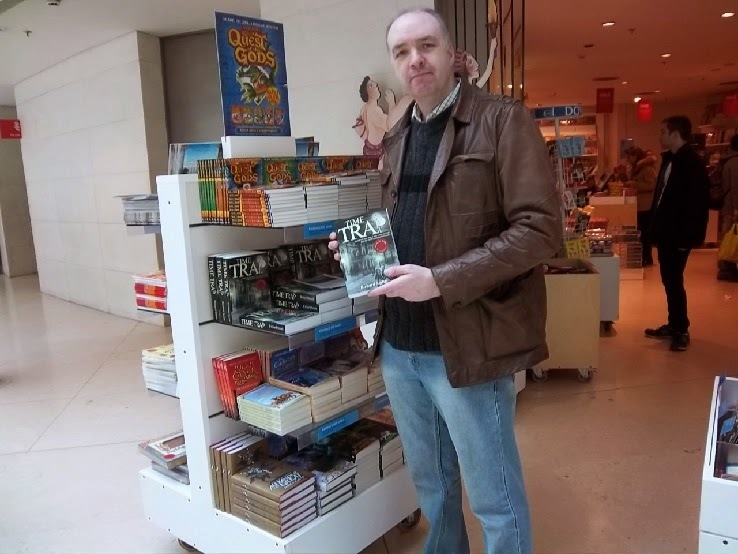 Me and the book in the British Museum! So proud to have it stocked there. Wow! 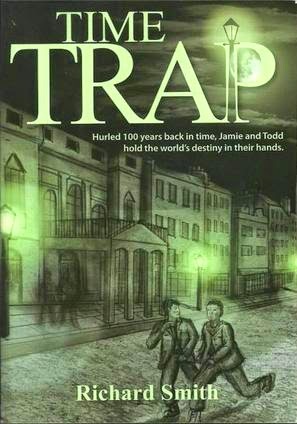 More than 113 copies of Time Trap have been sold through the British Museum in London since it started stocking the book a year ago in its shop. I am so proud and chuffed about this. It is such a prestigious place to have the book on sale. 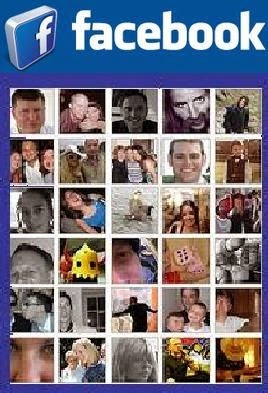 I can't help thinking of kids from all over the world reading my book. That's worth another Wow! And if you bought the book at the Museum I would be really delighted to receive your feedback, good, bad or ugly! Just use the email form down the right hand side of this website. And, don't forget, if you want your own copy there's a link to my online shop top right.